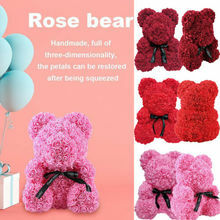 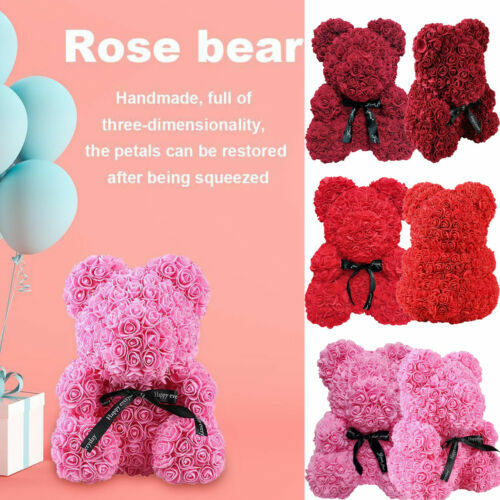 ROMANTIC SURPRISELovely bear with love heart design, foam rose flower is beautiful and romantic.This gift can show love, grateful thanks, sincere apology or earnestly hope. 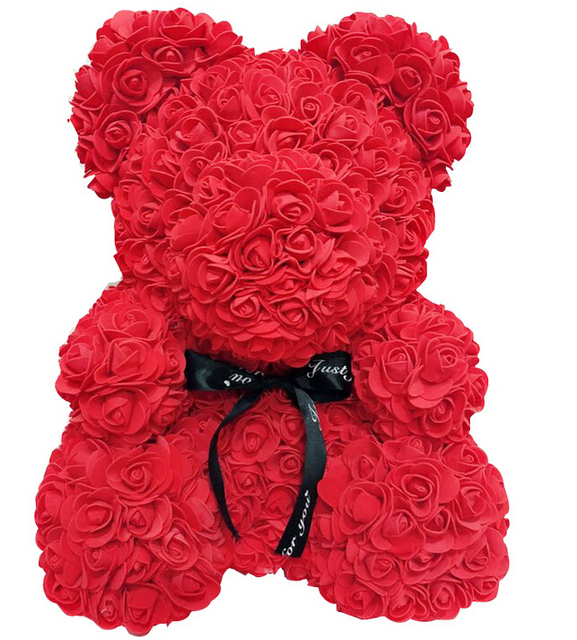 IDEALS GIFT for WHOM YOU LOVEDSymbol of forever love, appreciation, caring. 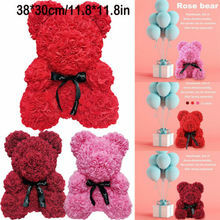 Nice gifts for woman, mom, aunt, grandmother, sister, wife, daughter, her, girls, girlfriend, fiancee, friend, etc. 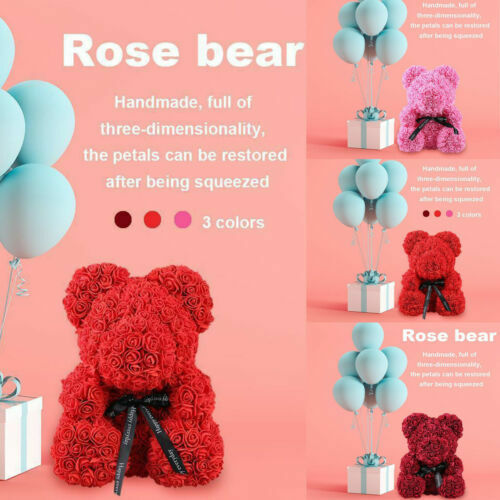 FESTIVAL GIFTIdeas for Anniversary Gift,birthday gift, wedding gift, party gift, romantic valentine gift, christmas gift, thanksgiving gift or any other special occasion.